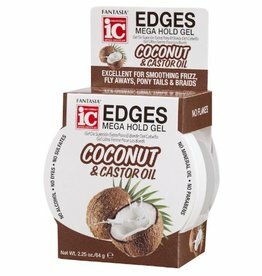 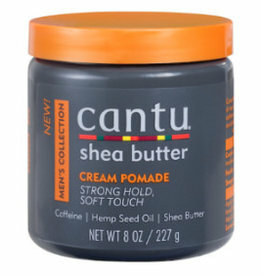 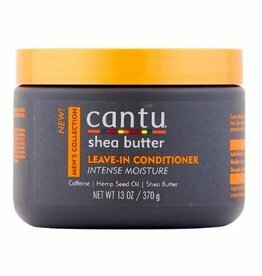 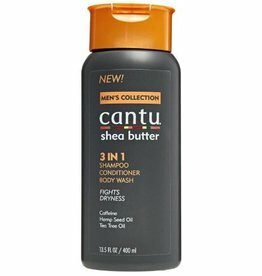 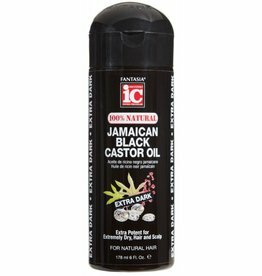 CANTU Men's Cream Pomade 8 oz. 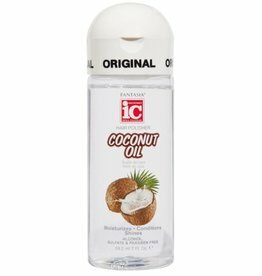 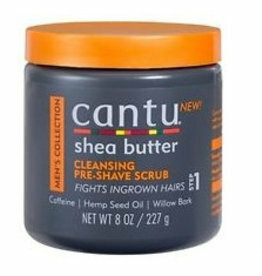 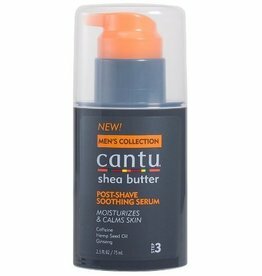 CANTU Men's Post-Shave Soothing Serum 75 ml. 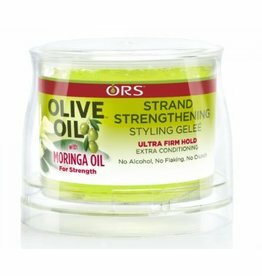 ORS Olive Oil with Moringa Oil Styling Gelee 241 gr. 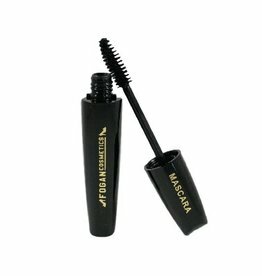 FOGAN COSMETICS Mascara - 12 ml. 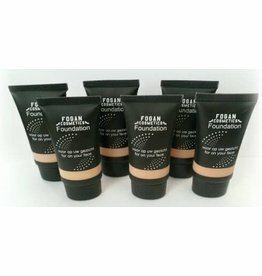 FOGAN COSMETICS Foundation - kleur 6 - 30 ml.